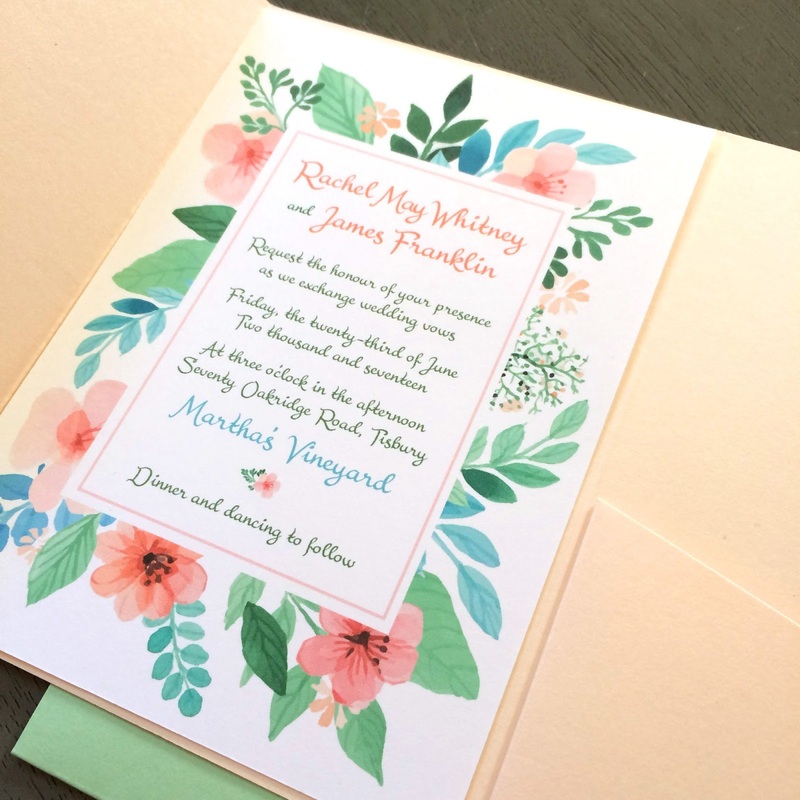 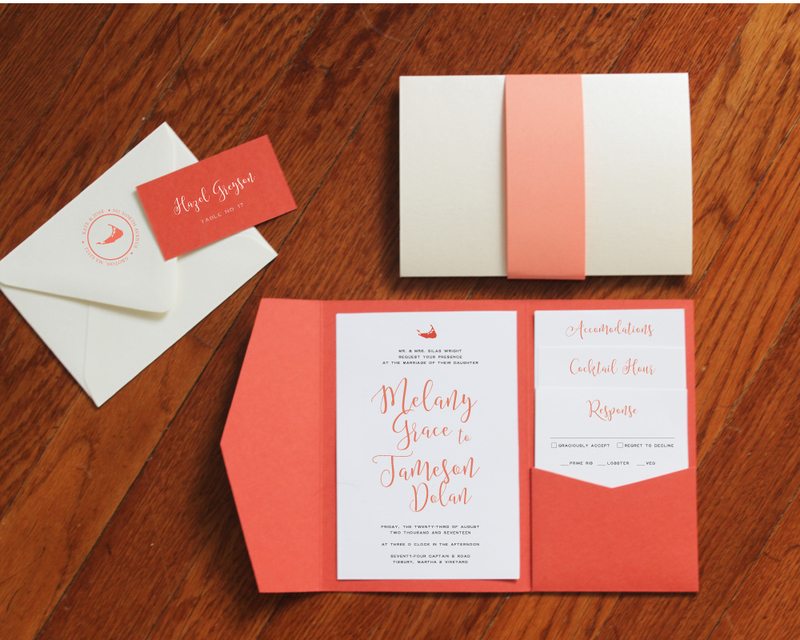 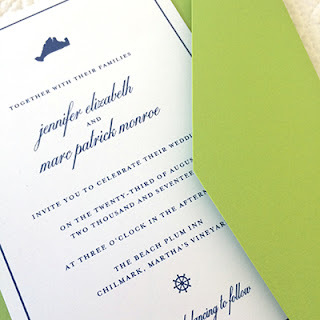 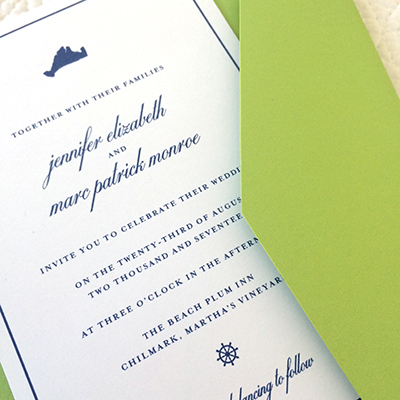 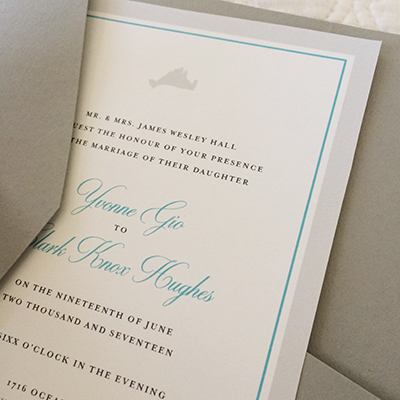 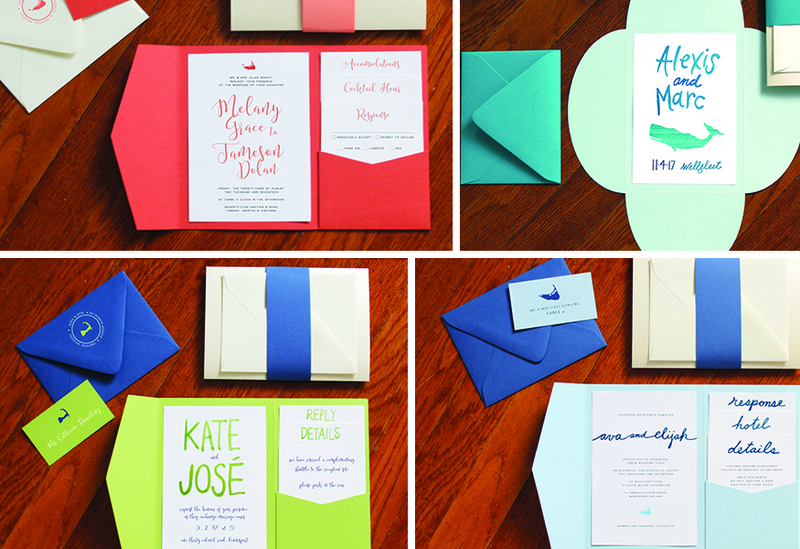 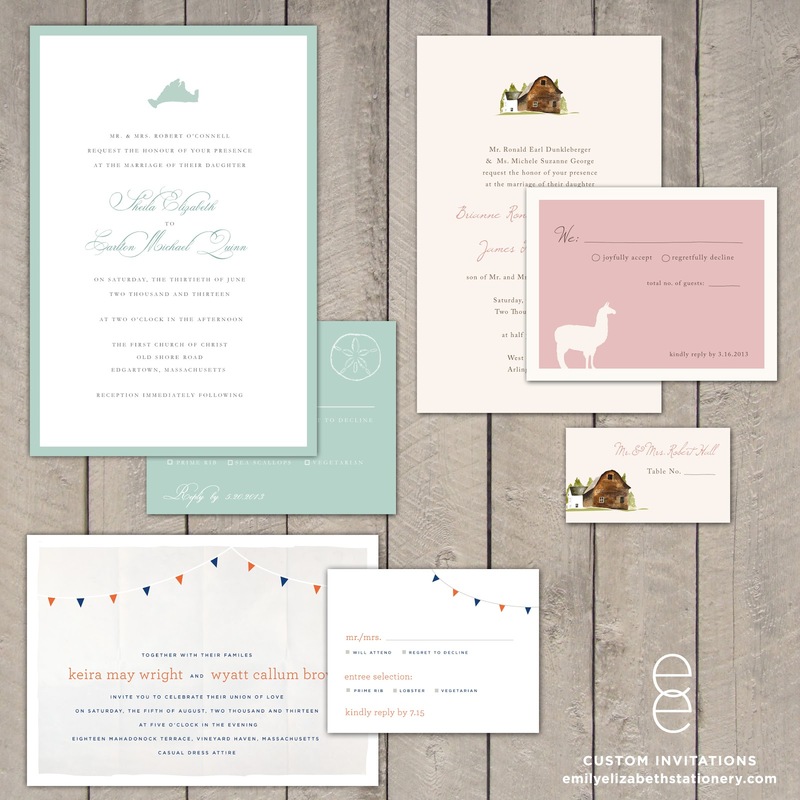 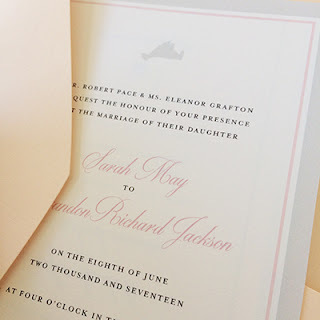 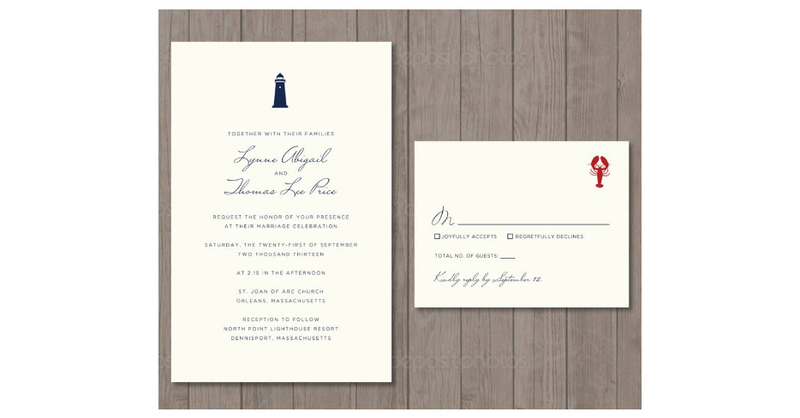 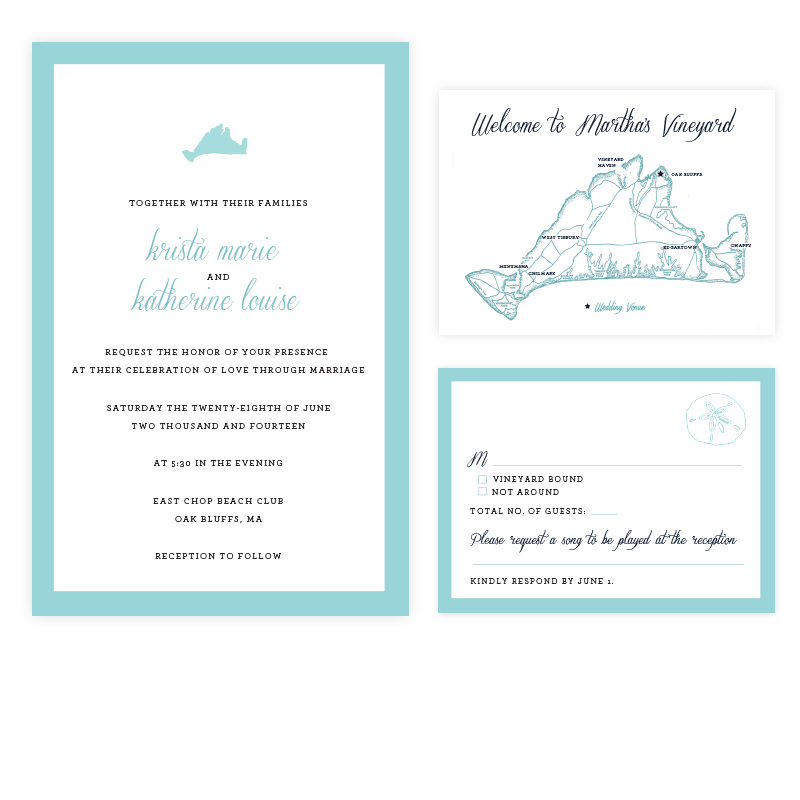 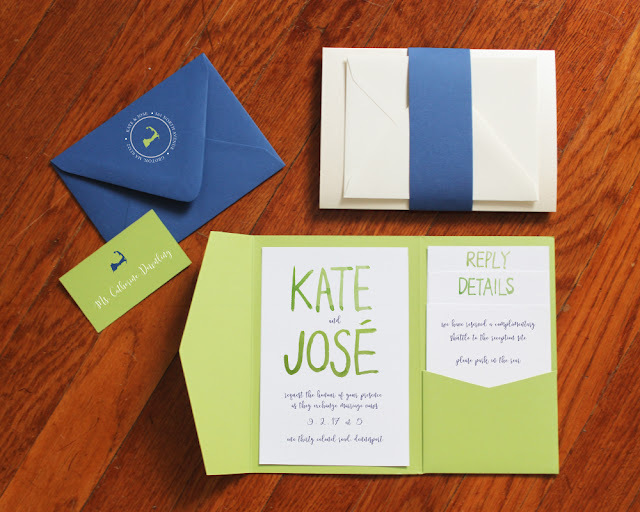 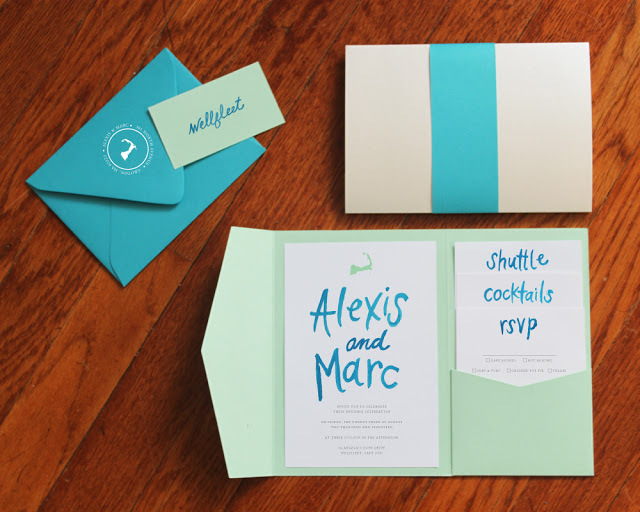 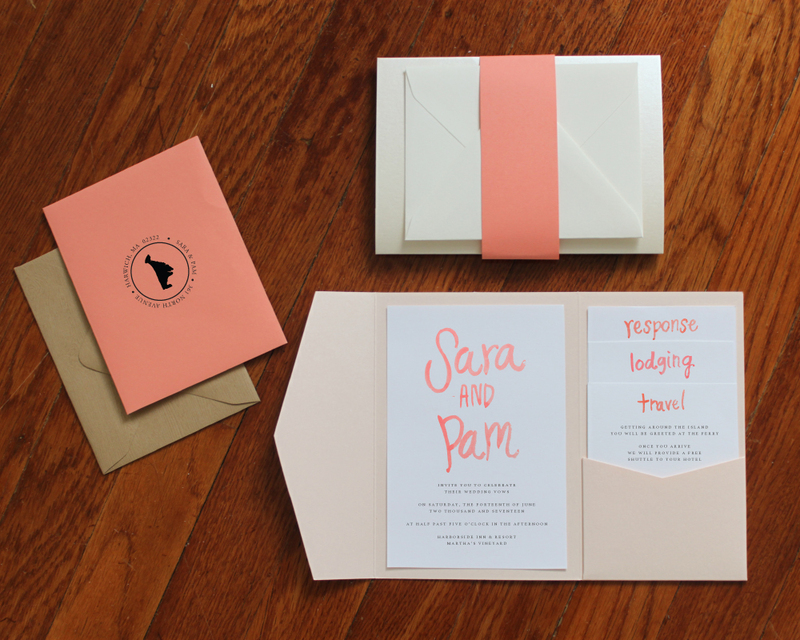 Martha's Vineyard Wedding Invitations - our suites are 100% Customizable. Endless colors, fonts, and paper textures! 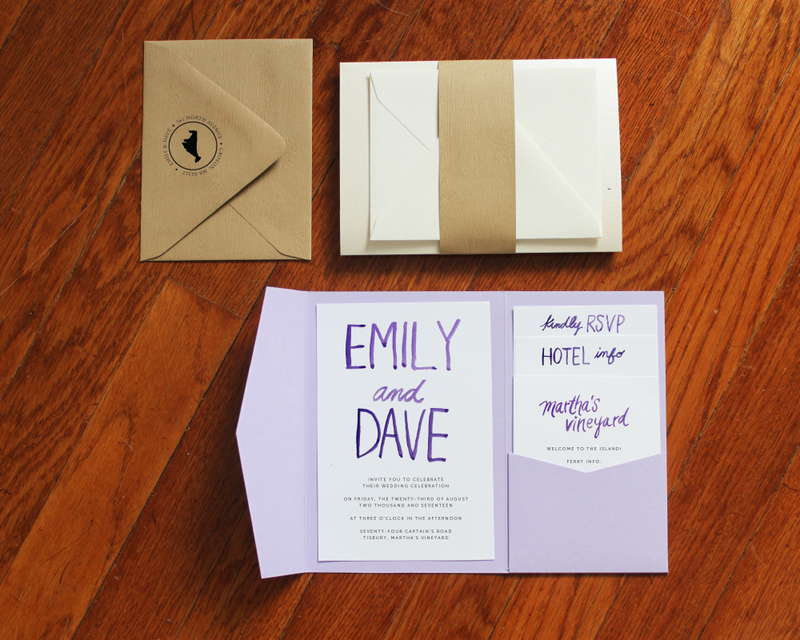 We take the stress out of shopping for wedding invitations. 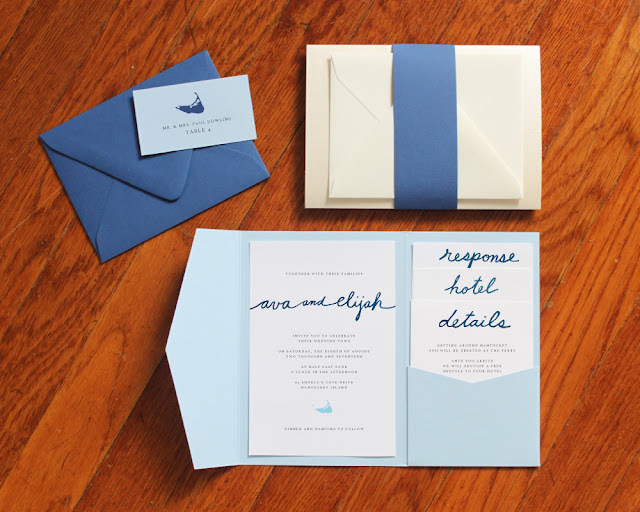 Submit a request form here. 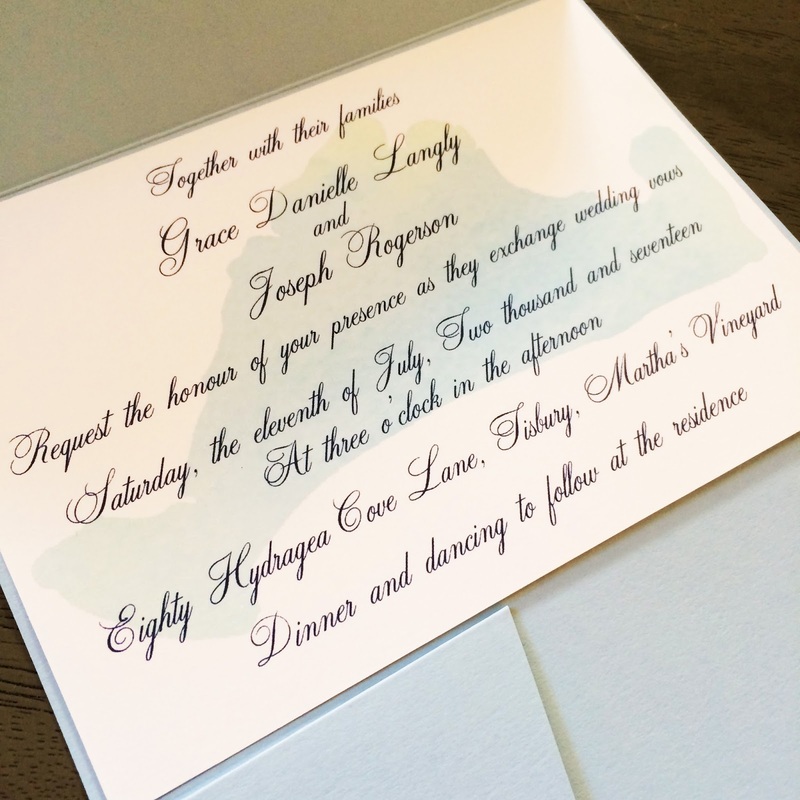 Submit a request form for more information here.